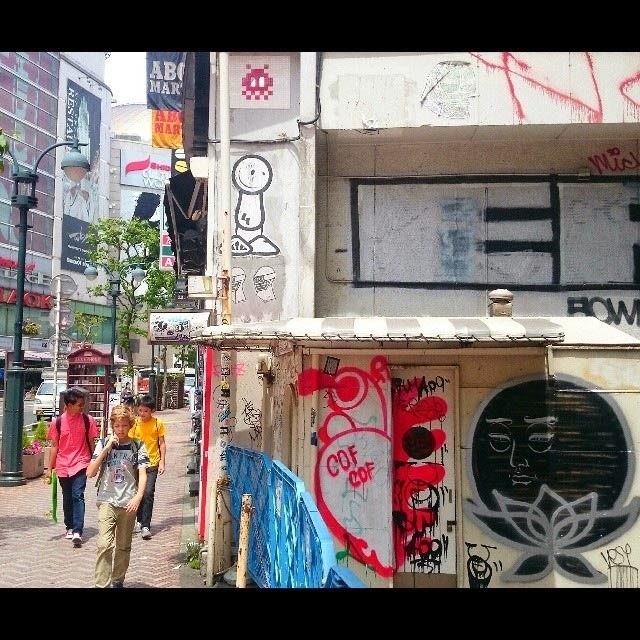 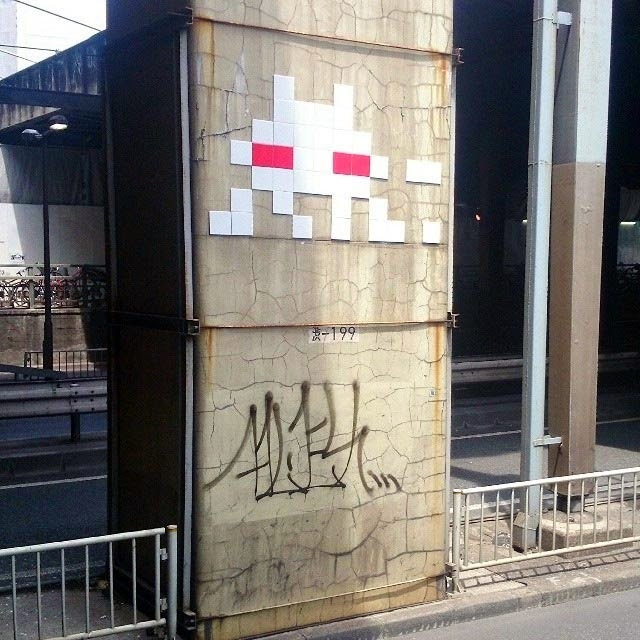 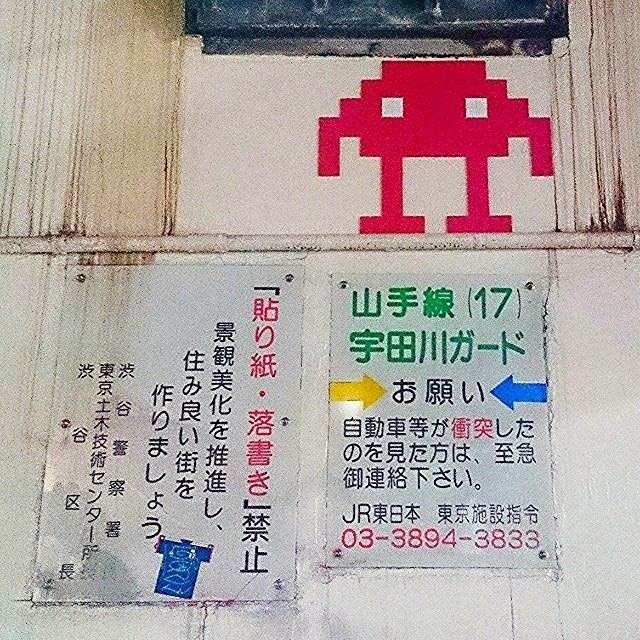 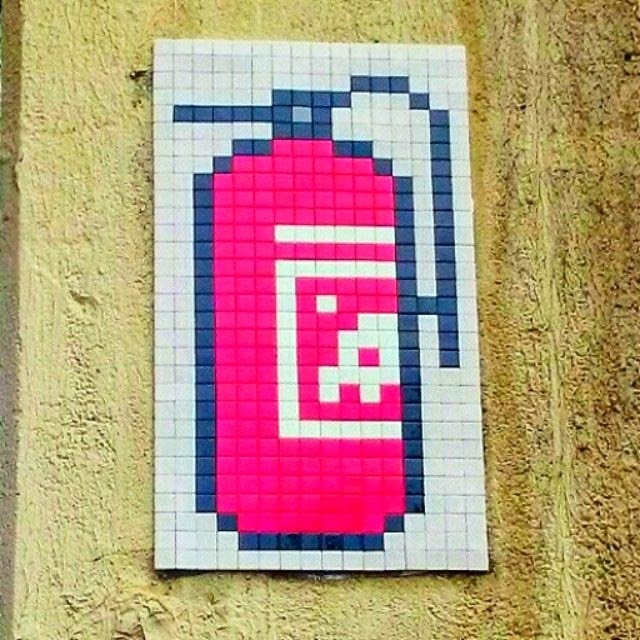 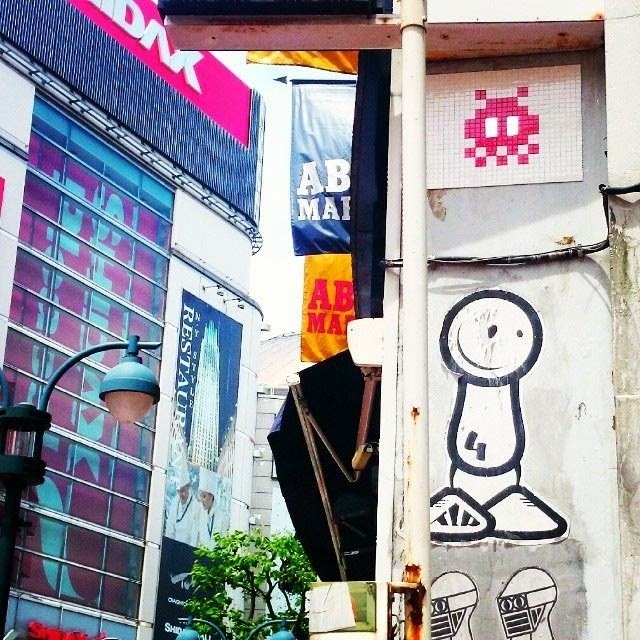 While you discovered the first pieces earlier this week (covered), Invader has been busy on the streets of Tokyo with several new invasions popping up around the district of Shibuya. 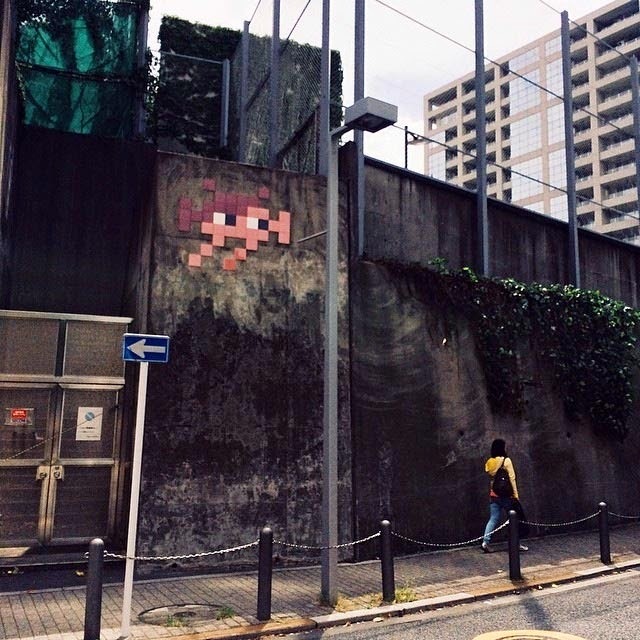 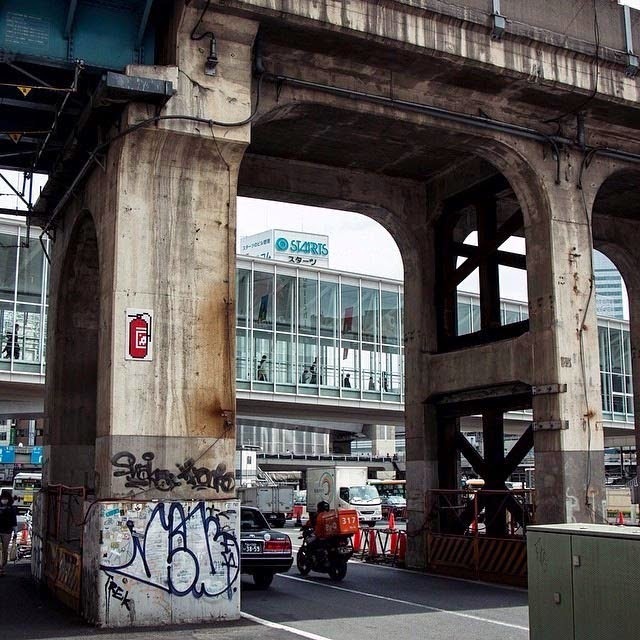 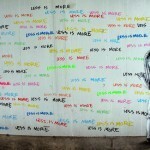 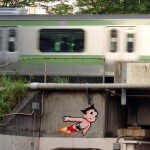 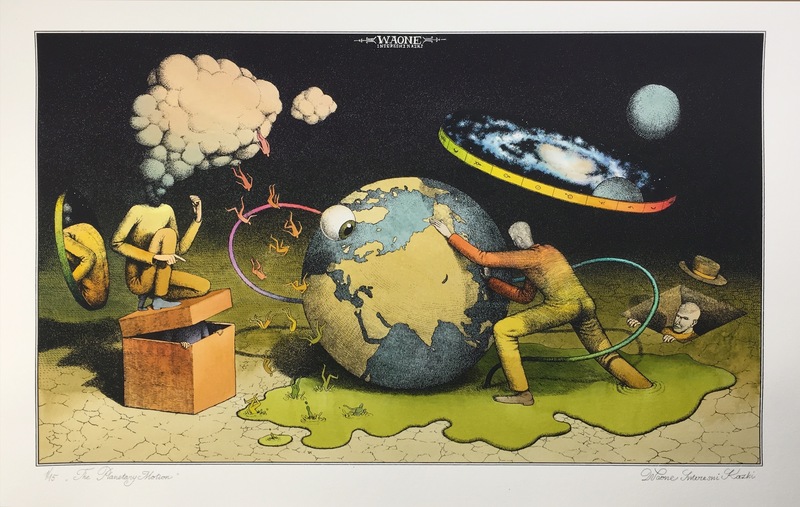 After a first round of 75 invasions a few years ago, the French artist will be trying to drop at least an extra 25 invasions to reach 100 pieces in Tokyo. 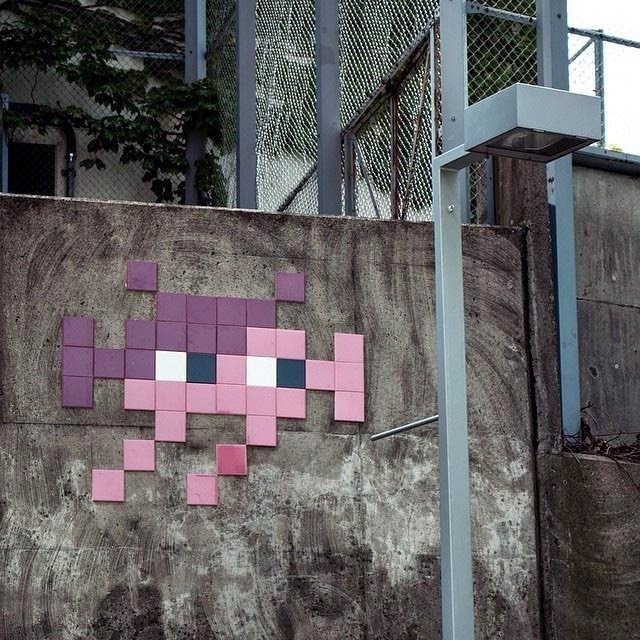 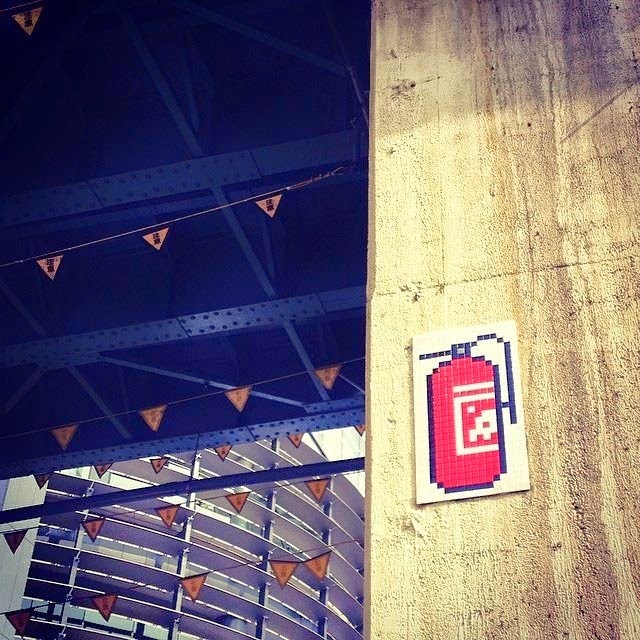 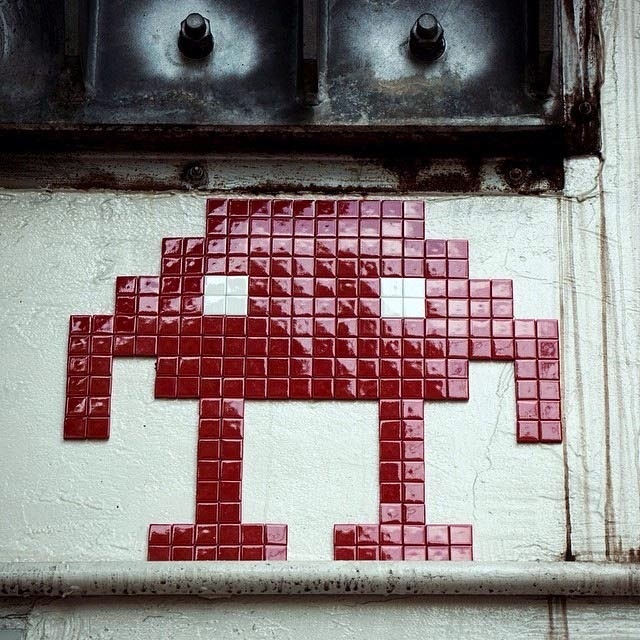 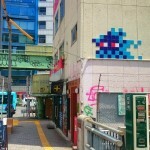 Continue reading to discovers the newest Invaders and check back with us shortly for more updates from Space Invader in Tokyo.